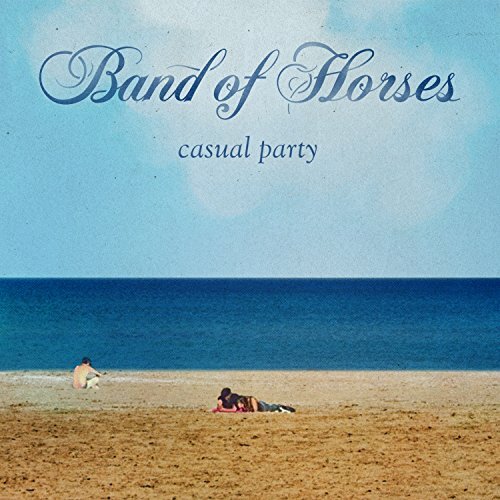 Band Of Horses, "Casual Party"
April 21 @ 5:55 p.m.
April 15 @ 9:23 a.m.
April 8 @ 5:05 p.m.
March 13 @ 11:49 p.m.
Feb. 22 @ 6:53 a.m.
Uplifting sound , and need it. Want it. Thanks KSLG. Your wonderful . Talk about a song you can relate to! Does anyone else get anxious or overwhelmed after giving all of their energy to other people? I totally get you BOH.